Every business values its ability to secure its own data. 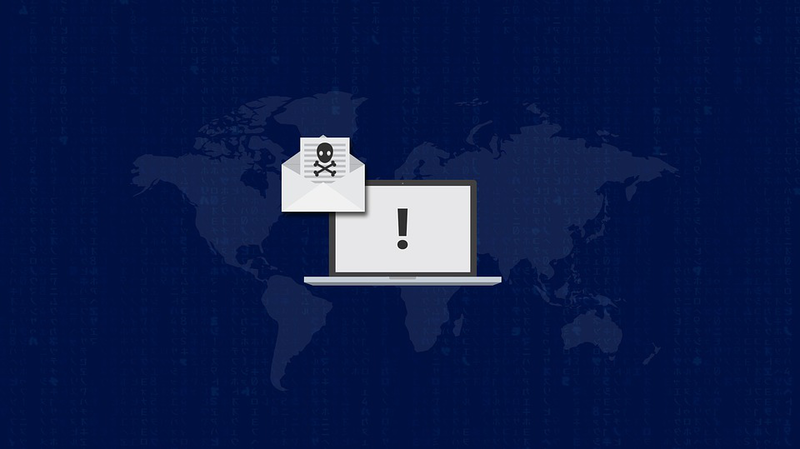 As cyber-attacks become commonplace across the globe, business leaders are looking for the most effective ways to strengthen their data security and ensure their businesses do not fall victim to these often-devastating attacks. One of the most prominent technologies that entrepreneurs are using to secure their systems is cloud computing. They are taking advantage of the many benefits of the cloud to host their data over the internet instead of hosting it within their business premises. Business executives are also, as part of enhancing their security setups, increasingly preferring custom app development instead of using publicly available applications. They understand that when it comes to custom application development, a hacker would have to work twice as hard to get into their systems than he would if the application they use is readily available to the masses. What’s more, they can have these applications developed within the cloud environment. If you have now embraced the idea of disaster recovery in the cloud, what are some of the considerations you should make? Different cloud vendors have different packages you can choose from. One big factor that should influence your decision on the cloud provider to use is the cost. Go for a cloud vendor that is both affordable and reputable in providing excellent and secure cloud services with negligible downtime. A good package should include the option to backup as well as recover your files and images for both virtual and physical servers without a limit on the number of servers, databases and endpoints. Additionally, the cloud provider should provide IT system auditing services and 24/7 engineer-level support. Finally, you should prefer a vendor that makes scalability easy, accommodating your business as it grows. Data backup is an unavoidable undertaking. 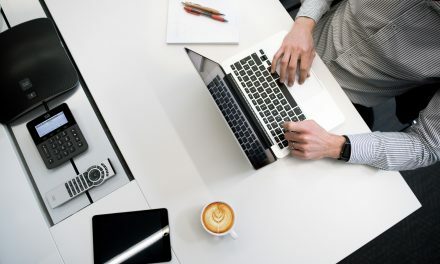 As your business grows, the amount of data that will need to be backed up will only increase, meaning that finding a cloud vendor that has a system that can quickly and effectively backup your data is extremely important. 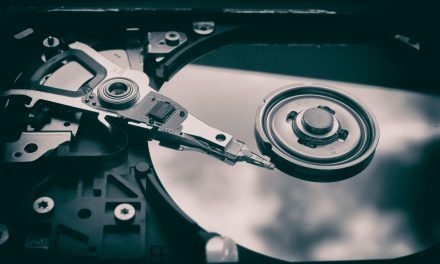 Keep in mind that the solution should have good enough speeds to do impressive data backups even when your business starts handling larger volumes of data. Better speeds mean that businesses can rest easy knowing their backed-up data is up to date and that if a disaster struck, the data recovered would be current enough for smoother business continuity. Setting up a recovery time objective will go a long way in ensuring that everyone within the business system understands how long the business can keep moving without access to its data. 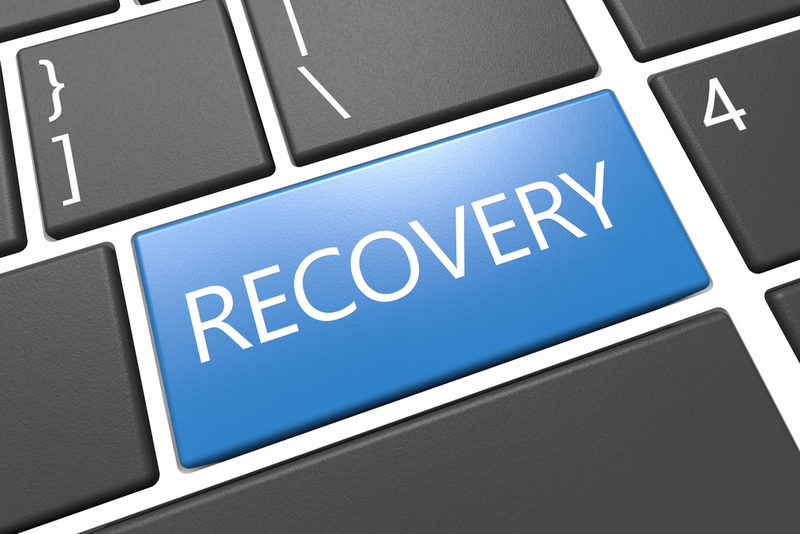 The purpose of a recovery time objective is to provide you with the parameters necessary to provide backup and restore solutions. Sometimes this can take as little as just one hour. Other times, the process could still be incomplete 24 hours later. 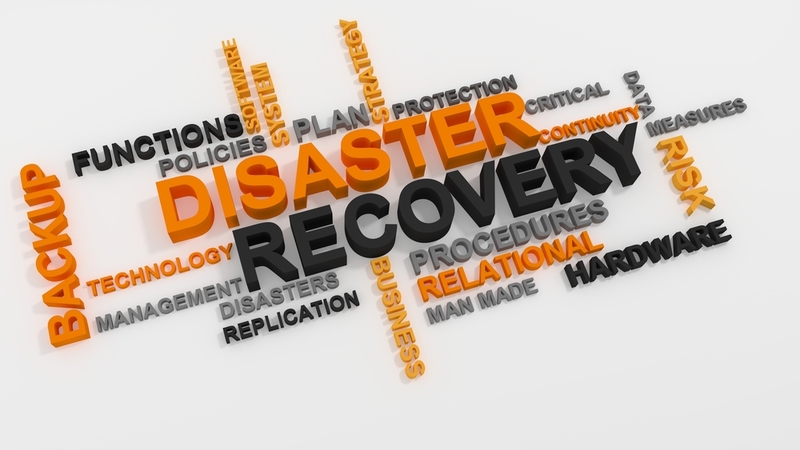 Understanding these timelines is essential in creating a workable disaster recovery plan in the cloud.